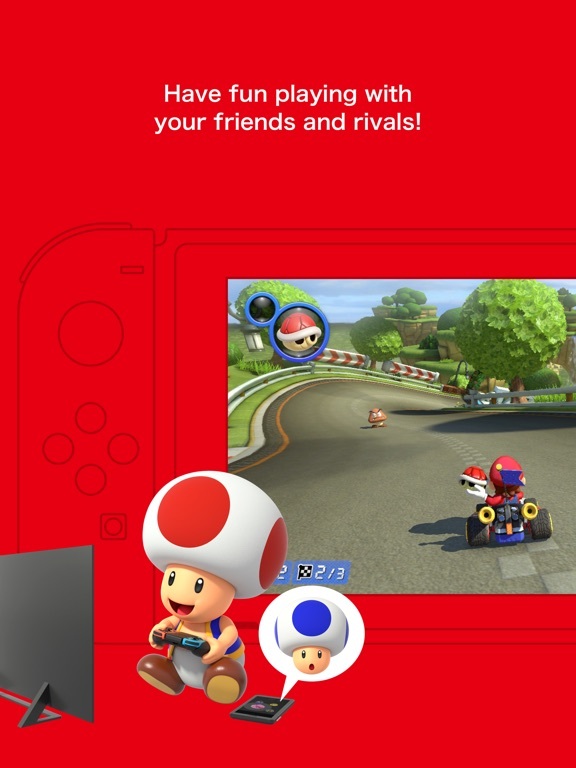 The Nintendo Switch Online app enhances your online gameplay experience on your Nintendo Switch™ console. 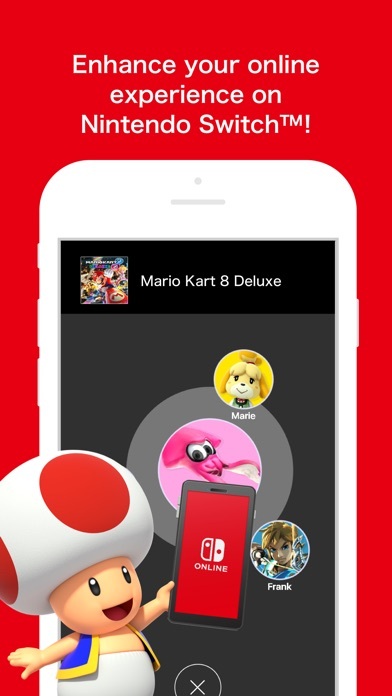 You can use voice chat while playing compatible games—and check game-specific services even when you're not playing with your Nintendo Switch. ◆ Use voice chat during online play Now even more software supports voice chat! You can enjoy voice chat in different ways depending on the type of game you're playing. Chat with everyone in your room, or split voice chat into teams and have it out head-to-head! In games that support the Online Lounge feature, you can invite friends to play with you via social media, like Facebook and Twitter. 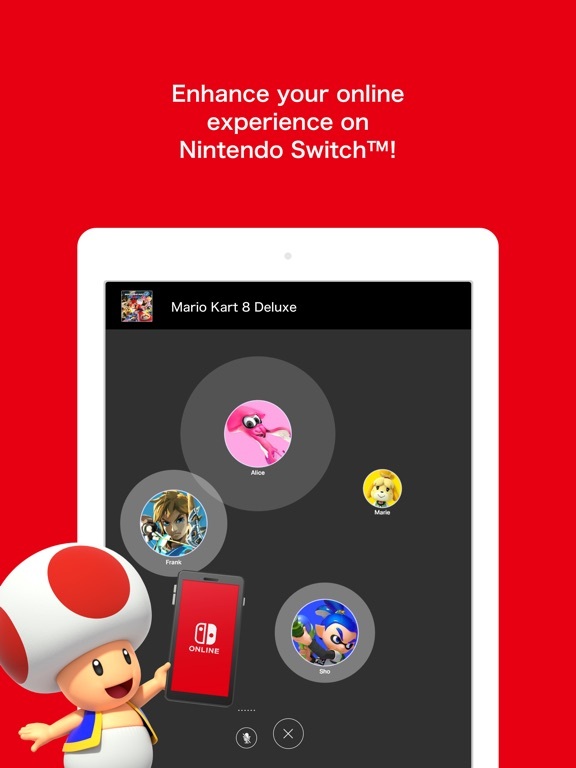 Of course, you can easily invite your Nintendo Switch friends too! 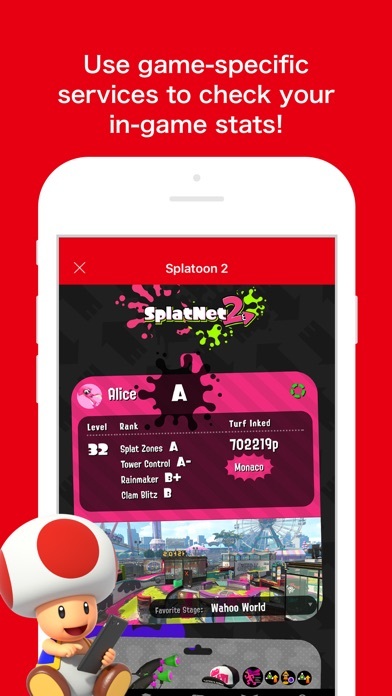 Note: To use these services, you will need Nintendo Switch software that is compatible with this app. 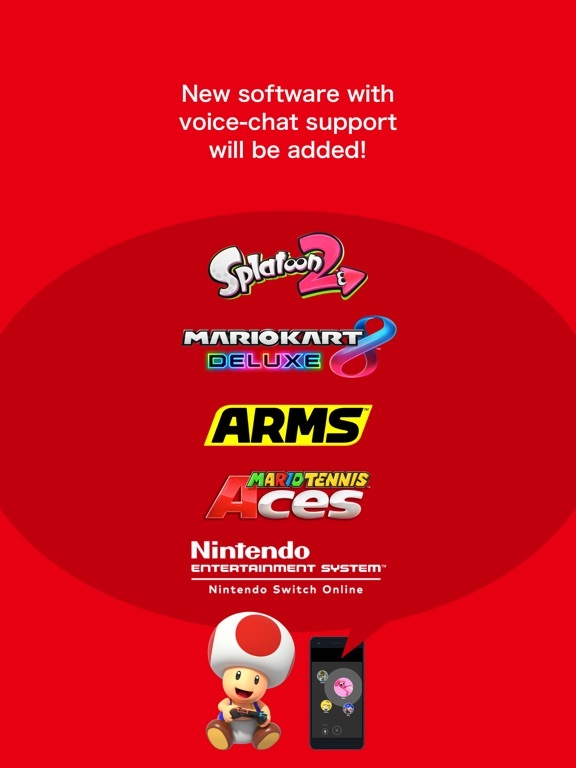 You can check the current list of voice-chat-compatible software within the app. (Even more software will be added in the future!) ◆ Access game-specific services You can use these services to view vital information related to the supported software! You will also have access to a variety of features that will help take your online-gameplay experience to the next level. 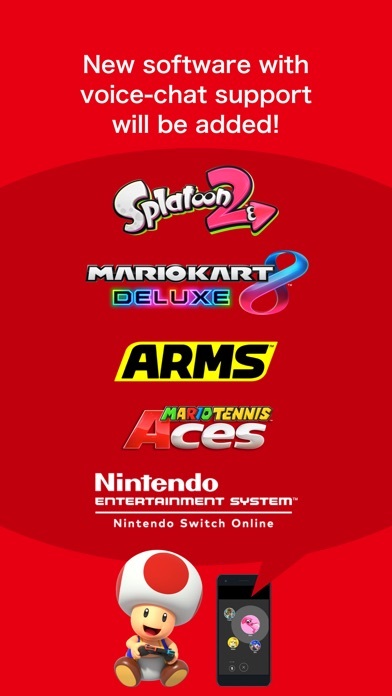 Attention: ● Nintendo Account age 13+ required to access online features. 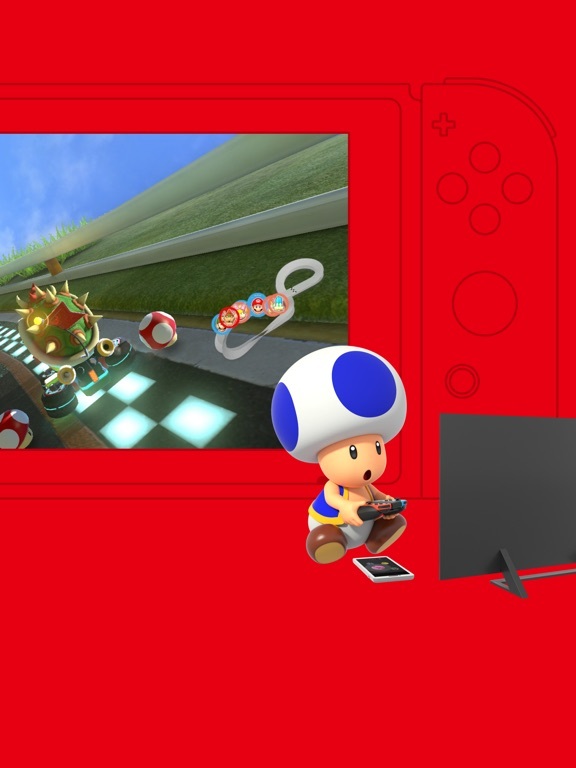 ● Nintendo Switch Online membership (sold separately) required to use certain features. 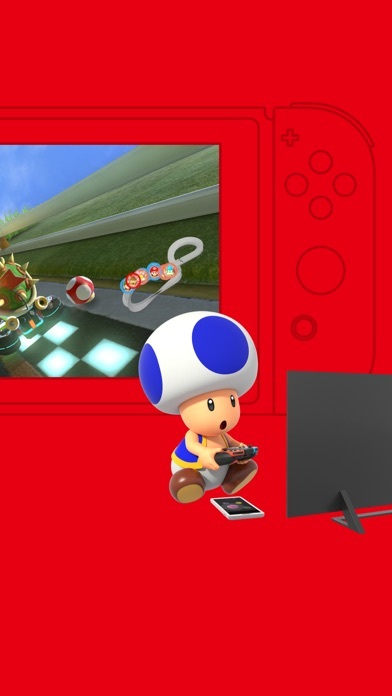 ● Nintendo Switch console and compatible Nintendo Switch software required to use voice chat and other features. ● Compatible smartphone, running iOS 10.0 or later, required. ● Persistent Internet connection required. ● Data charges may apply. ● May contain advertising. 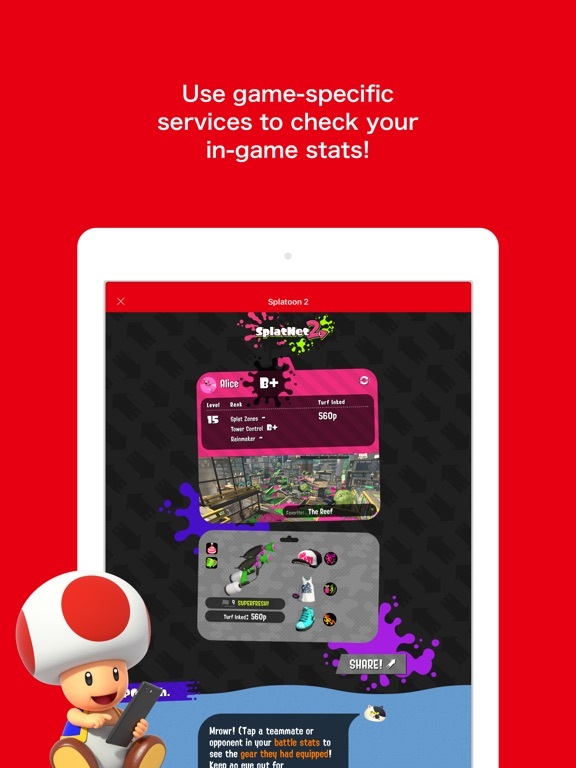 Nintendo Switch Online is not available in all countries. Terms apply. 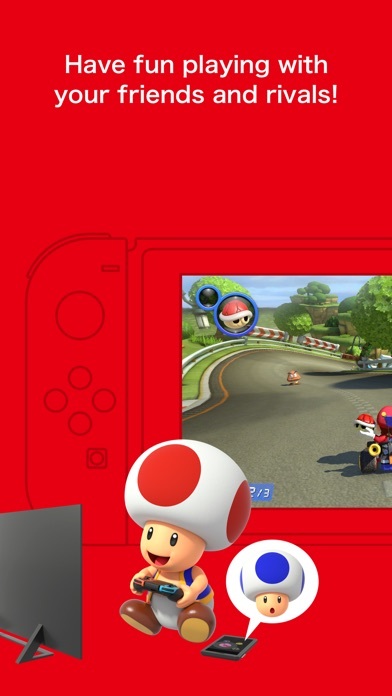 Visit www.nintendo.com/switch-online for more information.